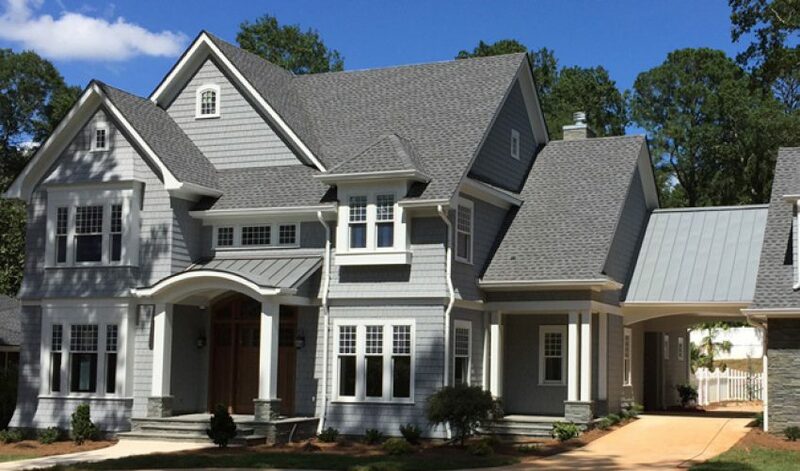 This completely new, shingle-style Five Points home in Athens, Georgia was designed by the AMT architecture team to accommodate a family with plenty of room for extended family and visitors. 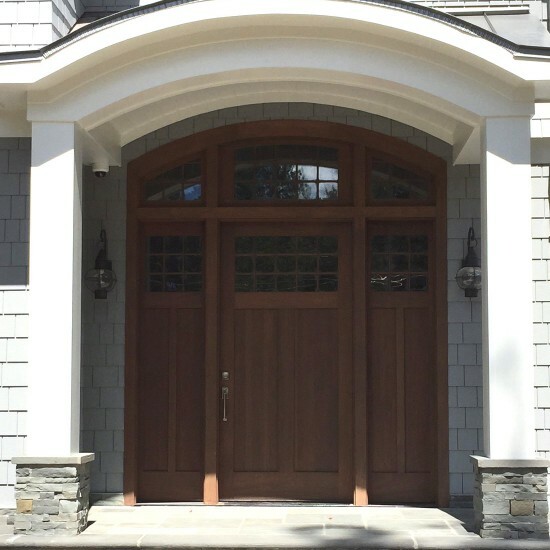 A mother-in-law suite was designed above the detached garage with an elevator. 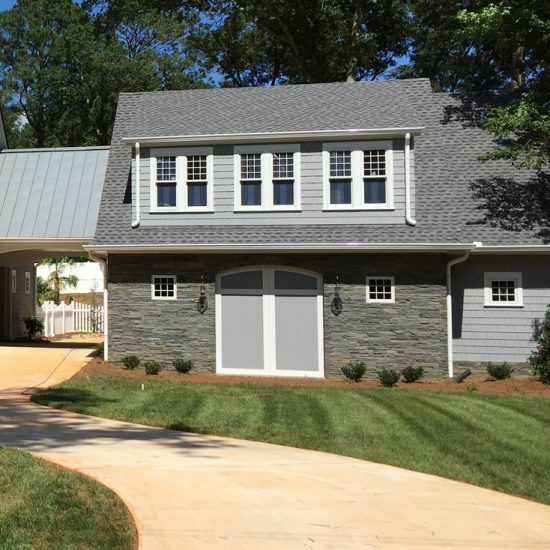 The suite and house are linked by a porte-cochere using a carriage house type approach which facilitates parking in the back of the home and easy access to the pool.